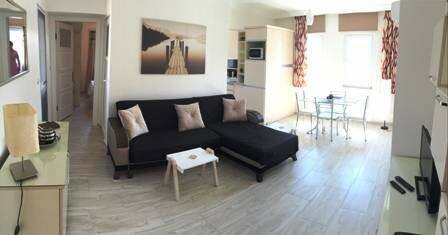 A comprehensive guide to the best and most unique Dalyan accommodation. 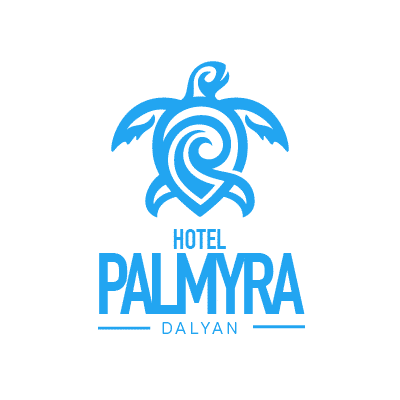 Please note, the range of Dalyan accommodation listed within this guide is all bookable directly through the vendors with NO booking fees, NO commission, and NO hassle! 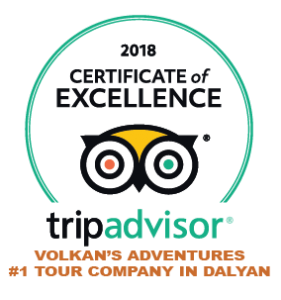 In this section you will find the Volkan’s Adventures team suggestions based on our knowledge of the area and the high quality and value for money they provide. 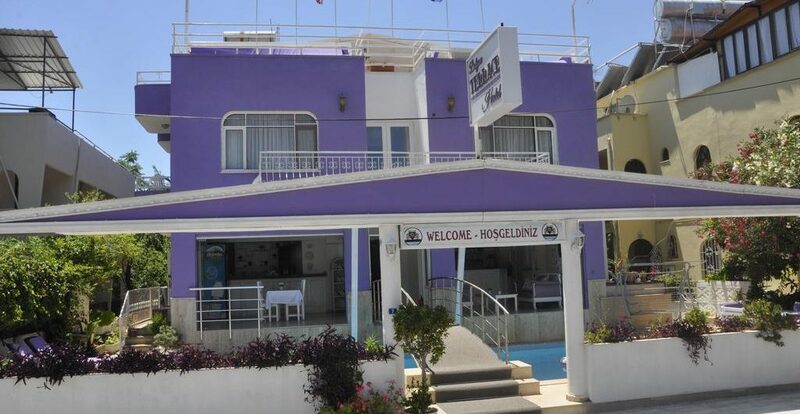 There is a range of hotels, villas and apartments for you to look through as well as customer reviews and owner input. If you have stayed at any of the accommodation we’ve listed please feel free to submit your own review, or if you’ve stayed somewhere that you think other people should know about let us know and we’ll include it. Please click image to enlarge slider Breakfast Included, Evening Meal Optional 13 rooms Shared pool Gorgeous intimate boutique hotel in the centre of town situated opposite the river. Situated opposite the river just behind the Jazz Bar in Gulpinar Street, Oskay Boutique Hotel is a charming place for visitors wanting a relaxing break in Dalyan.